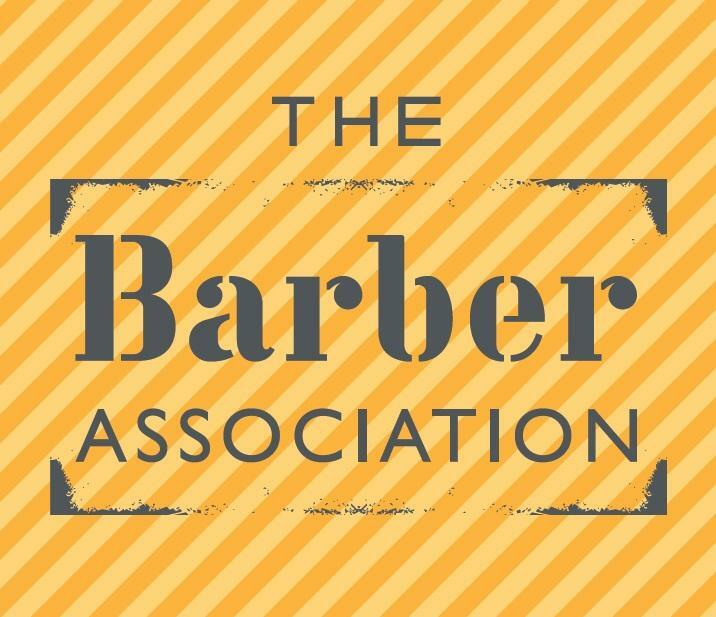 Check out the Barber Association’s Spring Programme! 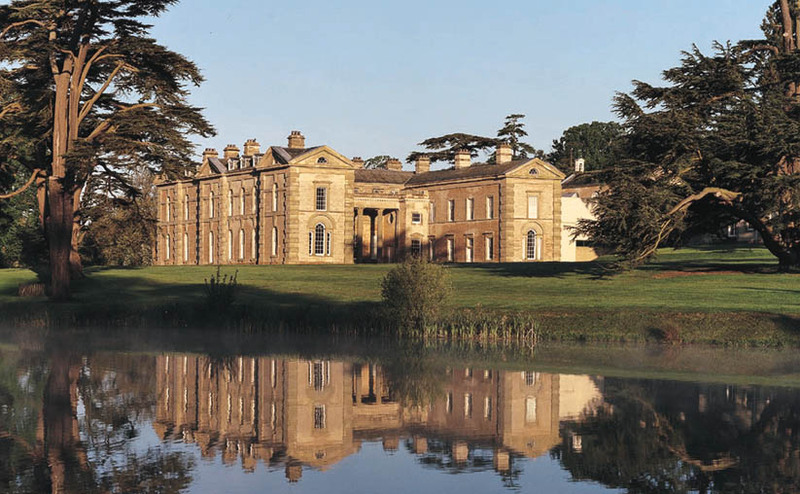 An afternoon at University of Birmingham’s Research and Cultural Collections Discover the diverse and surprising collections held within Research and Cultural Collections including decorative arts, science instruments and objects exploring the University’s own heritage. You will also have the opportunity to take part in an object handling workshop with RCC staff exploring how to work with, interpret and curate objects. 8 places available Booking essential. Barber Association members only. Drawing workshop with professional artist Tom Jones Join professional artist Tom Jones for a drawing workshop exploring the fascinating symbols, inscriptions and iconography found on Islamic and Byzantine coins in the Barber collection. Get up close to the coins, study them through drawing and use this visual vocabulary to create visual and verbal graphics that represent your own face, character and identity. No prior drawing skills or knowledge of coins necessary! 7 places available. Booking essential. Barber Association members only. A tour through the Cadbury Research Library, home of the University’s Special Collections. You will have the opportunity to see inside the strong rooms where the manuscripts and rare books are stored and visit the conservation studio, including a practical demonstration of Japanese lining techniques by the paper conservator. 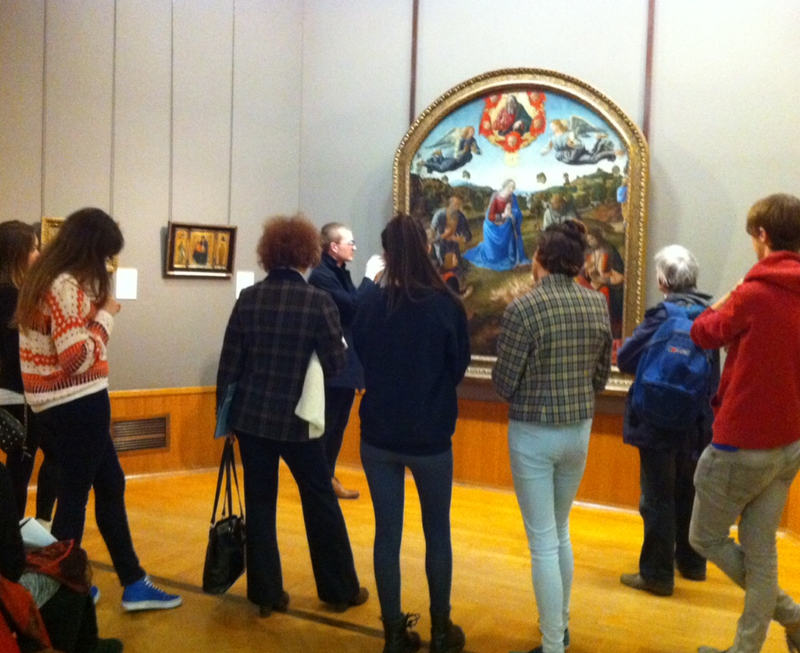 The tour will include a viewing and handling session of some of the highlights from the collections as well as an introduction to the current exhibition: Art and Anatomy curated by Professor Alice Roberts. 15 places available. Booking essential. Barber Association members only. Join independent curator and writer Anneka French who will be discussing the ‘ins and outs ’ of contemporary art, inspired by our New Art West Midlands exhibition. Free, just turn up. 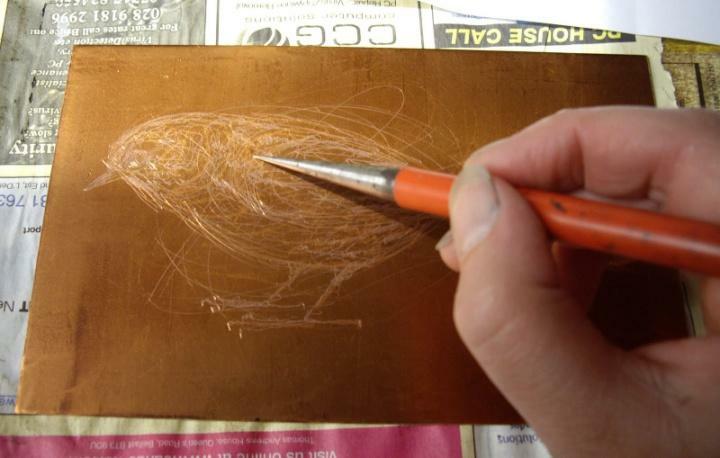 Free printmaking workshop – 2 – 4.30pm Come along for a taster session in drypoint, a form of printmaking involving scratching a design into a copper plate. 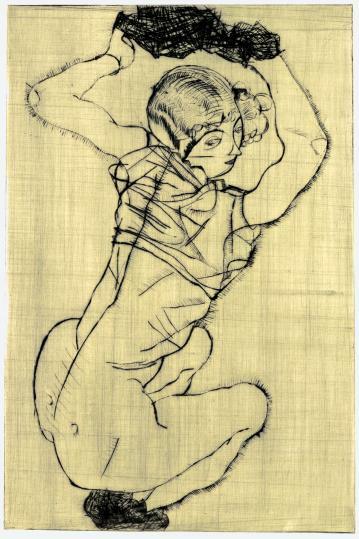 See some fabulous examples of drypoint in the Barber’s collection, including Egon Schiele’s Crouching Woman, watch a demonstration of the process, then have a go at making your own drypoint print! 12 places available. Booking essential. Barber Association members only. 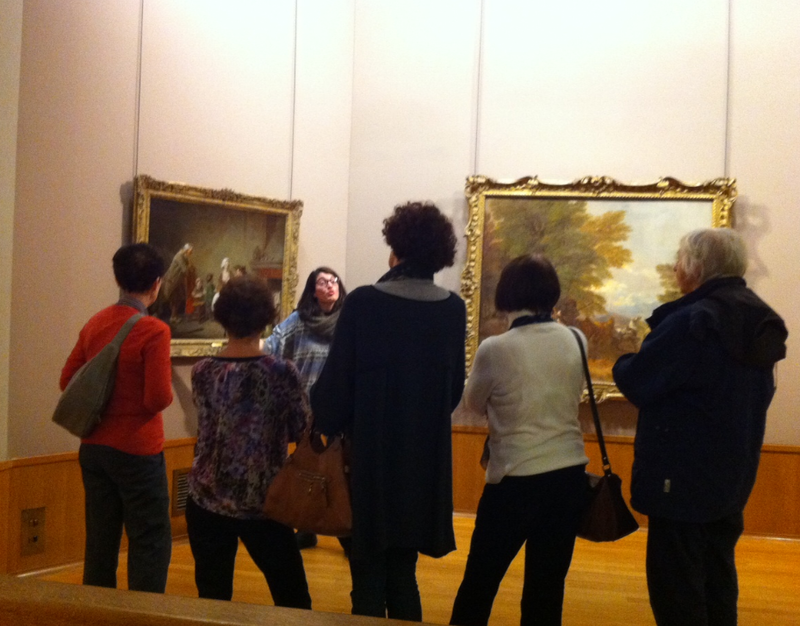 Wednesday 19 March ‘Art History Speed Workshop #3: Life and Death’ 2 – 3pm followed by free tea and cake for BA members! Expand your knowledge of art through five key paintings with the theme of Life and Death. A bit like speed dating, you’ll spend a few minutes up close and personal with a picture, with our very own undergraduate and postgraduate history of art students, before moving on to the next one. Unlike speed dating, you might find you don’t want to run a mile at the end, but instead linger a bit longer in the gallery and enjoy free tea and cake with fellow Barber Association members!